Kit contains all major gaskets, seals and bearings for Toyota gear driven transfer cases from 1979-1995. Only top quality Toyota OEM gaskets are used in this kit. 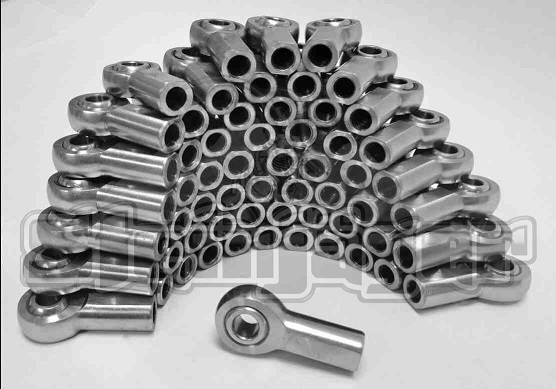 Bearings include SKF, NSK, NACHI and KOYO. 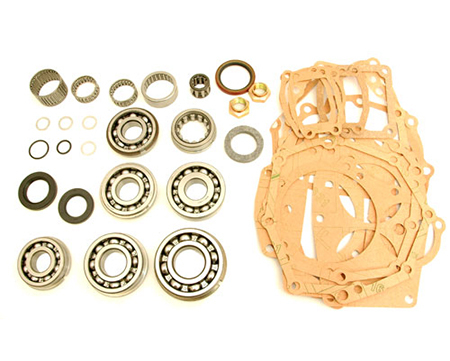 Kit includes most major transfer case bearings including roller bearings. 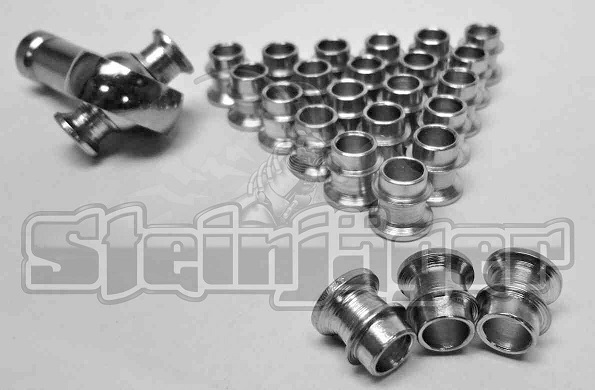 Also includes flange nuts.